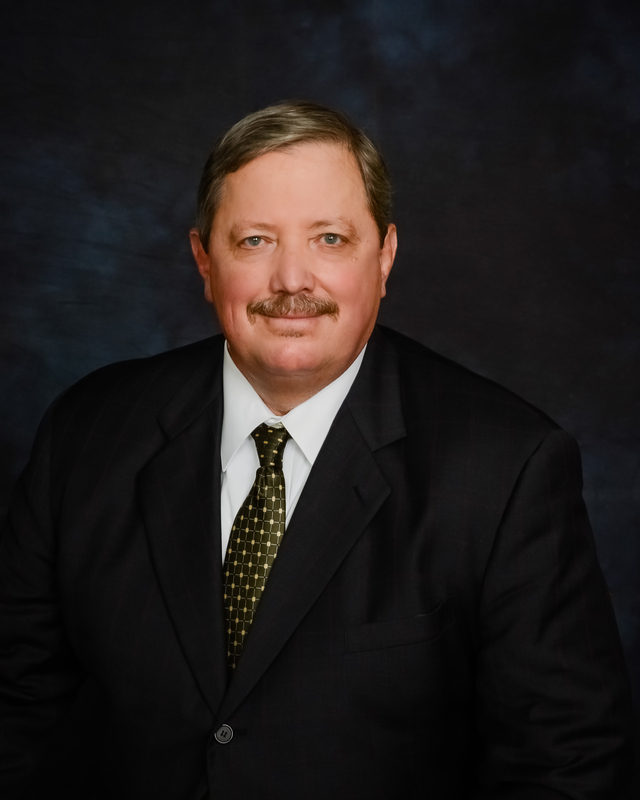 Raymond Allred has been a practicing attorney for over twenty years. Born in El Paso, Texas, and blessed with a keen sense of competition, Raymond excelled in sports at Odessa High School, lettering in football and golf. He was also Student Body President and member of the National Honor Society. In college at McMurry University, he served as an officer in his fraternity and was consistently on the Dean’s Honor Roll. During law school, Raymond served on the Law Review, was Vice President of the Student Council, and won the prestigious American Jurisprudence Award in Torts, Evidence, and Civil Procedure. 1983, Bachelor of Science, Political Science, College of Arts & Sciences, McMurry University, Abilene, Texas. 1986, Doctor of Jurisprudence, O.W. Coburn, School of Law, Oral Roberts University, Tulsa, Oklahoma.